So, I posted an article last July during the 2011 Tour de France. And now that I’ve returned from my travels to Turkey and Greece (and have my 47-inch HDTV and TiVo locked in to record every stage of this year’s Tour), I thought I’d repost. It’s titled, Love suspense thrillers? 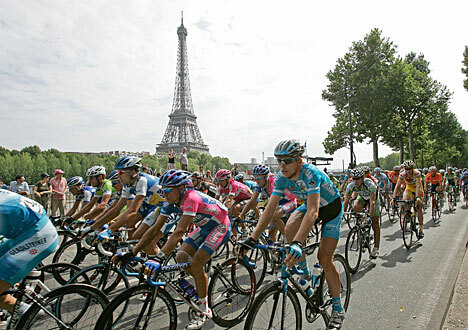 Then watch the Tour de France! and compares the key elements of a great suspense novel to what every stage of this ultimate athletic event has to offer. Even if you don’t think of yourself as a biking enthusiasist, I encourage you to check ’em out. My blogpost and Le Tour itself. Love suspense thrillers? Then watch the Tour de France! some of the best television I’ll ever experience.